Unlike other young people working regular jobs in China, Li Jing started his own traditional Chinese culture infused business as an entrepreneur and artisan, by chance. Strolling through a millennial alley, you will find Li’s handcrafted Chinese Tuanshan (round fan) studio in a southern style Chinese courtyard, located in Suzhou, eastern coastal province of Jiangsu, China. The first appearance of Chinese fans dates back over 3,000 years ago. At a time where Chinese fans were made from bird feathers and only used by servants to block off sunlight and dust for the Emperor. Chinese fans gradually evolved into various forms and shapes, and were made of diverse materials. Tuanshan, a form of Chinese fans, first appeared in Western Han Dynasty during the 206 B.C. – A.D. 24, and became a popular tool for people to cool down during a hot summer day. Eventually, through the hands of talented Chinese poets, calligraphers, and painters, Chinese fans became valued works of art. Today, they are seen as treasurable heritage of Chinese cultural. Li’s fate with Tuanshan originated from his passion for Peking opera and Kunqu, both use extensive decorations for their costumes. Li soon became fascinated with all the accessories, such as jewelries and folding fans. His interest later grew to a fulltime hobby of collecting antique, vintage jewelries and fans with friends. Through his journey of collecting, he had found some broken antique Tuanshan, unfortunately, he couldn’t find any experienced artisan to restore the Tuanshans to their original conditions. 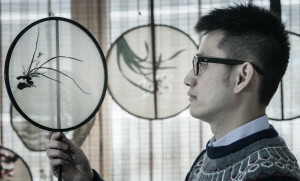 By fate and determination, Li rediscovered the technique of handcrafting a Chinese round fan through research and reverse engineering. 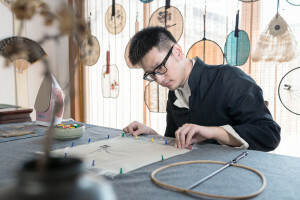 Time and time again, through trial and error, Li perfected the technique of crafting Tuanshan, which has brought him international accreditation through media exposure. He has received exhibition invitations from Europe and New Zealand, and many other countries. 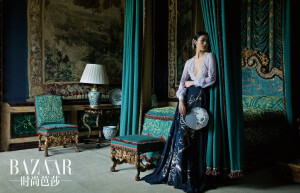 Li found his first fame after Super Model Liu Wen used his Tuanshan after a fashion shoot by Harper’s Bazaar China in 2015. 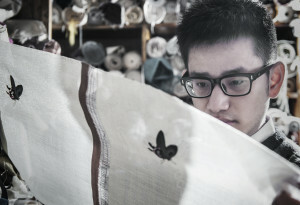 Li is also an expert in Kesi (a refined technique of silk textile) Tuanshan, which is extremely time consuming. 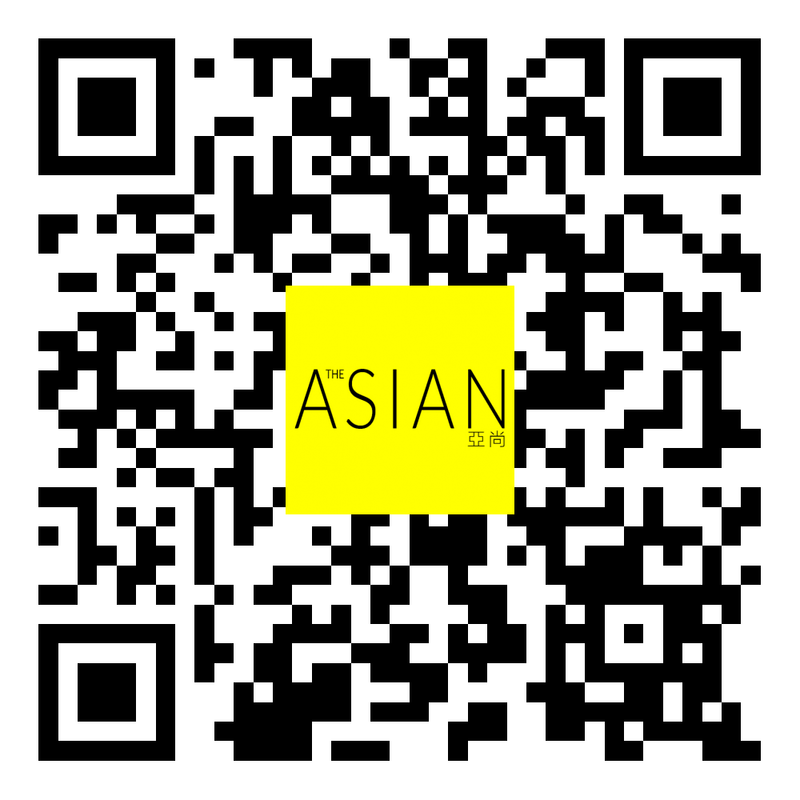 Average time to make one Kesi Tuanshan could take up to two to three months. What makes Li’s Tuanshan stand out from the rest is that while preserving the heritage and culture, he has also injected new vigor into his designs by adding antique elements or simply keeping it simple. Li’s Tuanshans are showcased in his Taobao store, prices range from $50.00 to $4,500.00. Li hopes to cater towards different types of consumers who might have different needs for his Tuanshans. 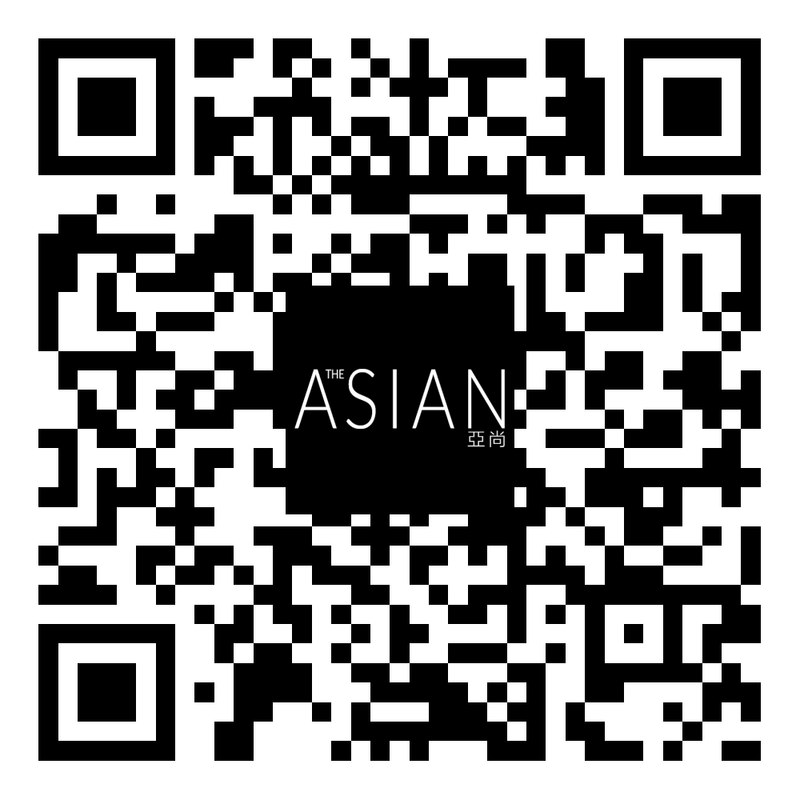 His vision is to handcraft elegant Tuanshans to bridge the heritage gap between rich Chinese culture and contemporary life. 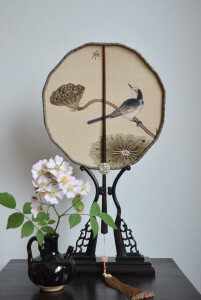 Li’s story signifies the return of traditional folk handcraft in modern China. His artworks and aspirations set an example for all of us to follow.